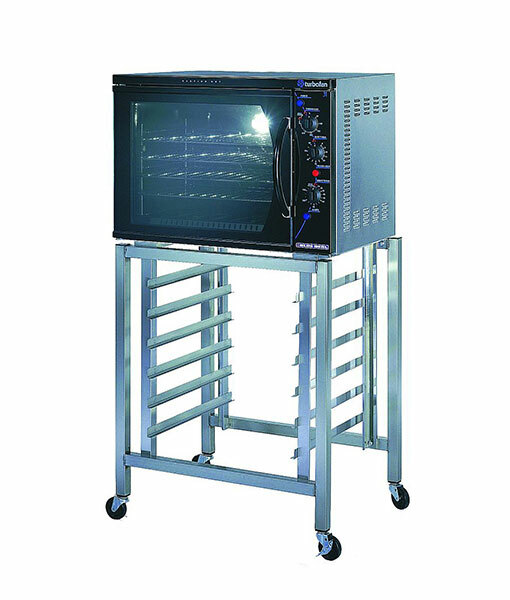 Blue Seal E311 Electric turbo fan convection oven. A truly versatile oven which will bake, roast, cook, hold and grill. DIMENSIONS EXT: 580(h) x 796(w) x 600(d)mm. DIMENSIONS INT: 418(h) x 544(w) x 385(d)mm. MATERIAL INT: Easy clean vitreous liner. POWER: 3.1kW, 220 – 240V, 13.5 Amp single phase.